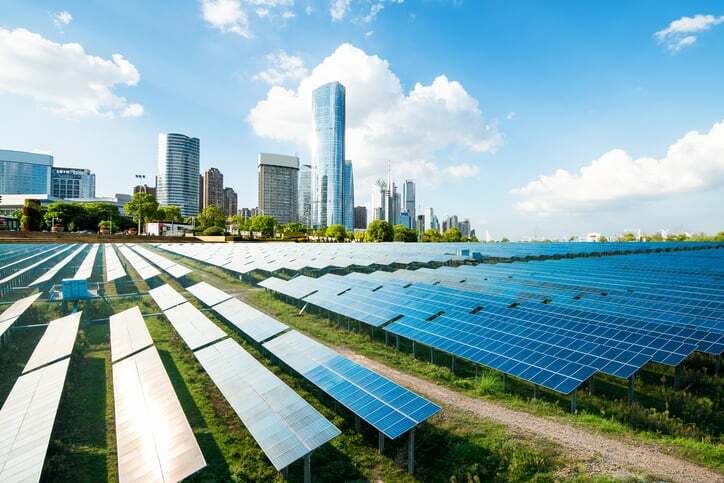 The highly-anticipated international standard ISO 50001:2018 – Energy management systems – Requirements with guidance for use has been released. As it revises the 2011 edition of the same standard, this second edition contains several noteworthy changes. Energy is the ability to do work. As the lifeblood of the universe, energy allows our bodies to function. In society, we have long harvested resources to generate electricity and carry out other processes. Unfortunately, with the earth’s population having swelled to levels far greater than ever before and industries flourishing and expanding globally, energy usage has, in recent history, reached unsustainable levels. No single organization holds the entirety of the responsibility for any damage inflicted onto the environment or our planet’s climate. However, collectively, companies can chip away at the foundations by which natural resources replicate and thrive. When ISO 50001 came onto the scene back in 2011, it was so substantial because it enabled any organization, regardless of type, size, complexity, location, organizational culture, or industry, to carry out an energy management system (EnMS). In accordance with ISO 50001:2018, an EnMS enables an organization to follow a systematic approach in achieving continual improvement of energy performance, including factors such as energy efficiency, energy use, and energy consumption. In addition to being applicable to all organizations, it applies to activities affecting energy performance managed or controlled by the organization and can be used regardless of the quantity, use, or types of energy consumed. Many of the changes made to ISO 50001:2018 reflect a trend in the alterations made to the recent revisions of many other ISO management system standards. This includes the adoption of ISO’s requirements for management system standards, specifically the high-level structure, identical core text, and common terms and definitions. This helps to assure compatibility with the other recently-updated management system standards. Furthermore, ISO 50001:2018 now places a stronger emphasis on the role of top management and features the Plan-Do-Check-Act (PDCA) Cycle for continual improvement, much like ISO 45001:2018 and ISO 9001:2015. The international standard is also now better integrated with strategic management practices. 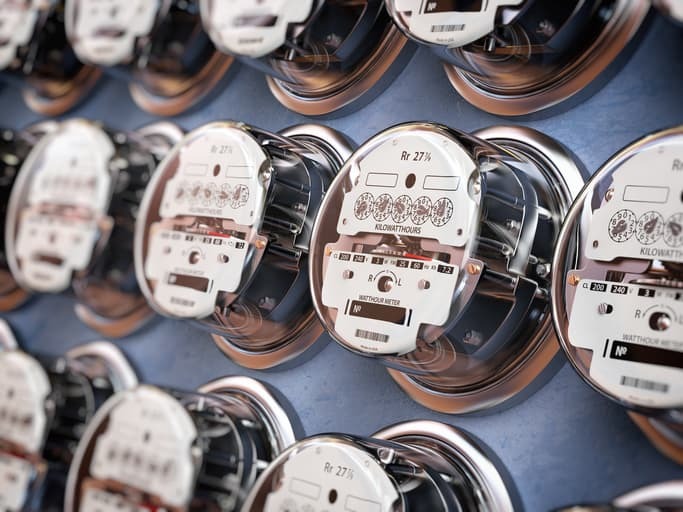 Other changes include new definitions, including “energy performance improvement.” The exclusions of energy types and “energy review” were also clarified. ISO 50001:2018 also introduces the concept of normalization of energy performance indicators [EnPl(s)] and associated energy baselines [EnB(s)], and details on the energy data collection plan and related requirements, which was known in the 2011 edition as the energy measurement plan, have been added. ISO 50001:2018 was developed by the ISO technical committee ISO/TC 301, Energy management and energy savings, whose secretariat is held jointly by ANSI and SAC, ISO’s member for China.